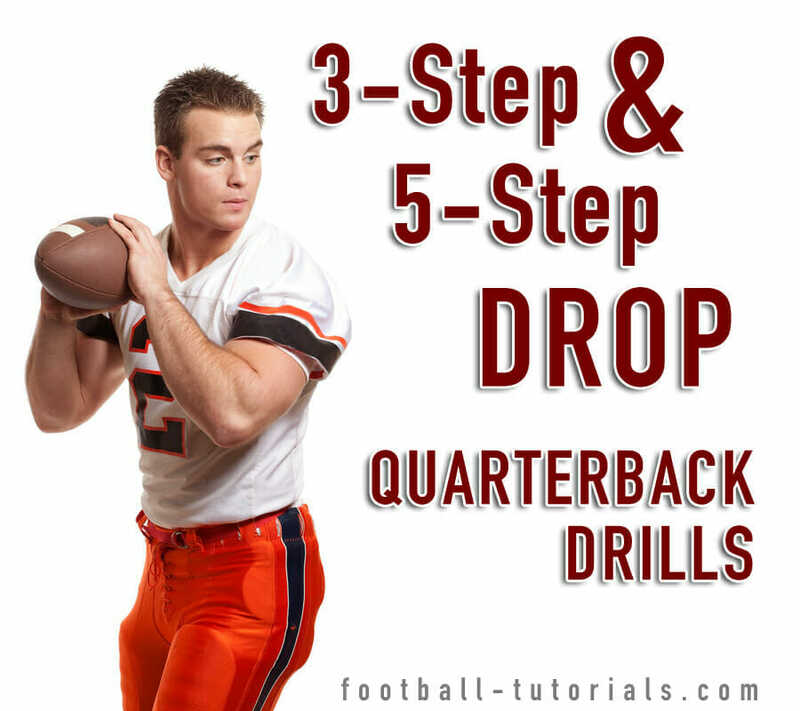 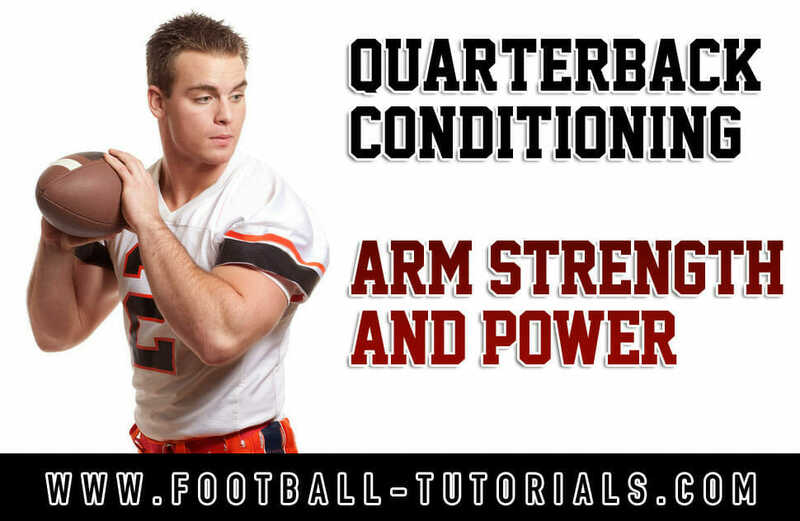 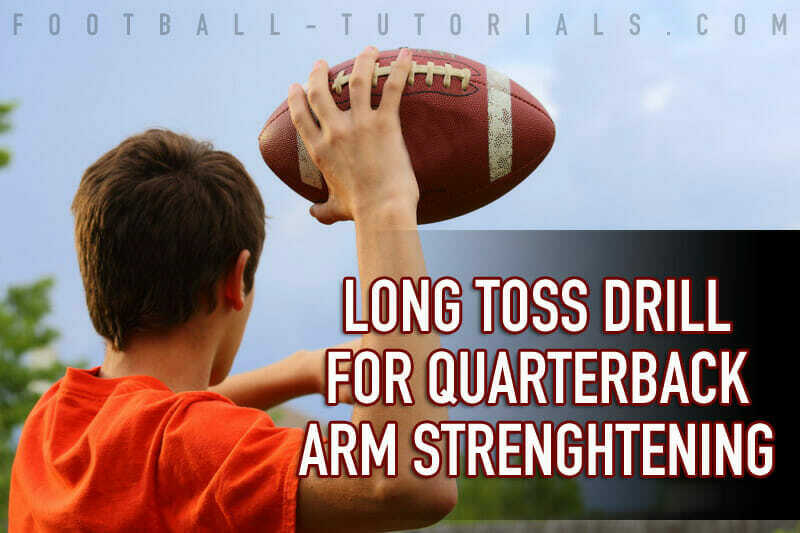 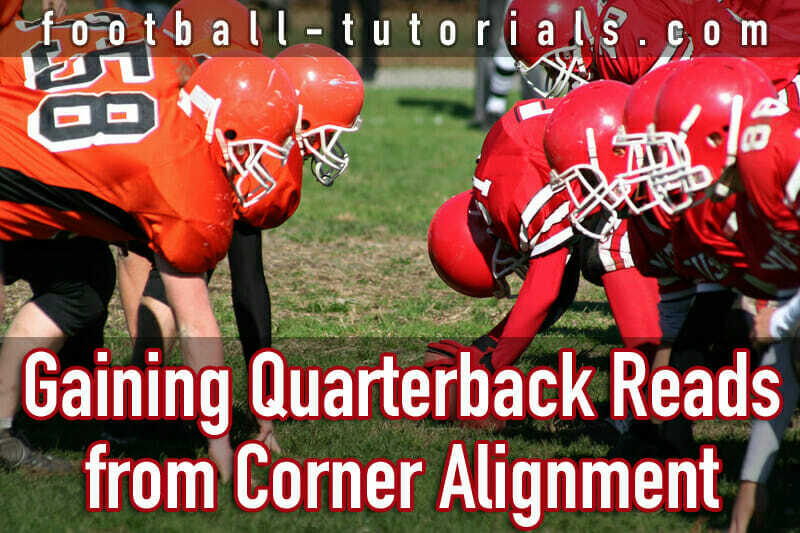 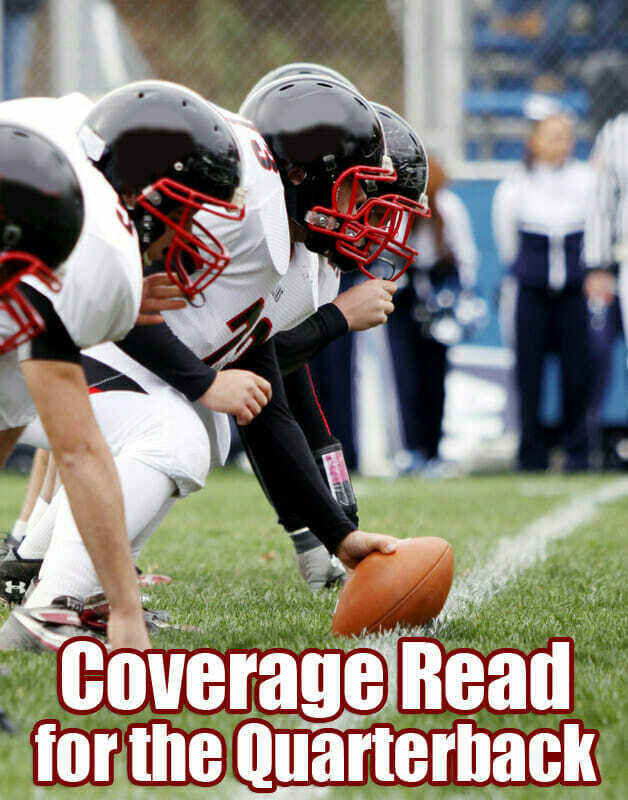 Quarterback – it’s the most important position on the football field. 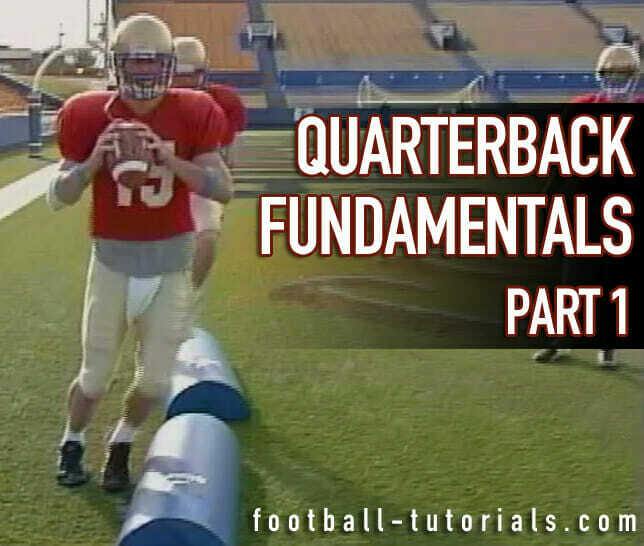 For your team to be successful your quarterback must be many things – a leader, a smart decision-maker, a talented athlete. 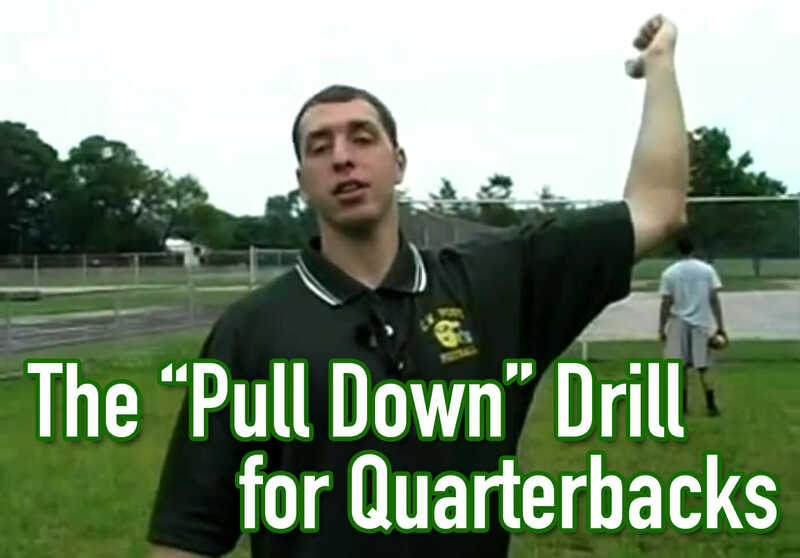 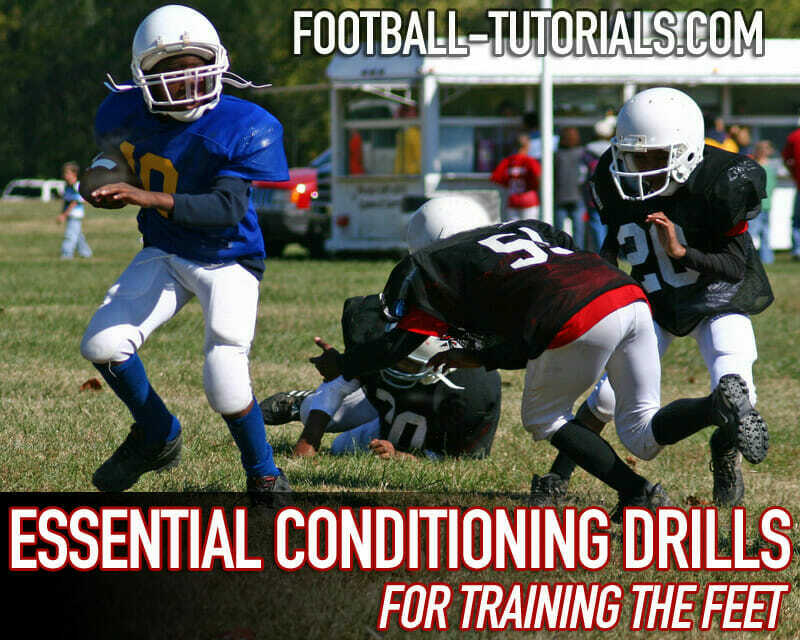 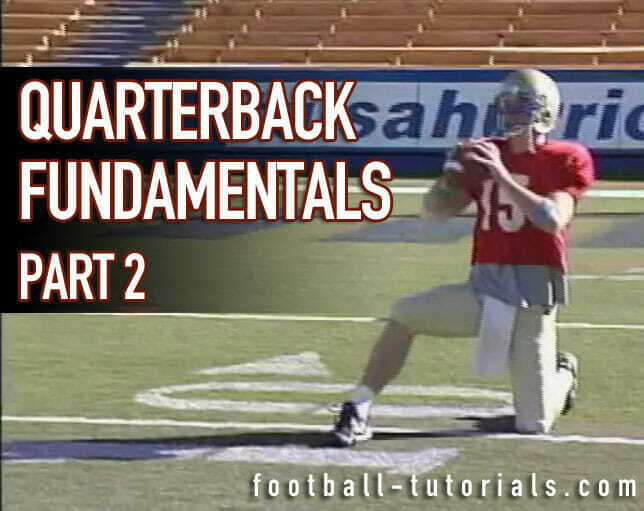 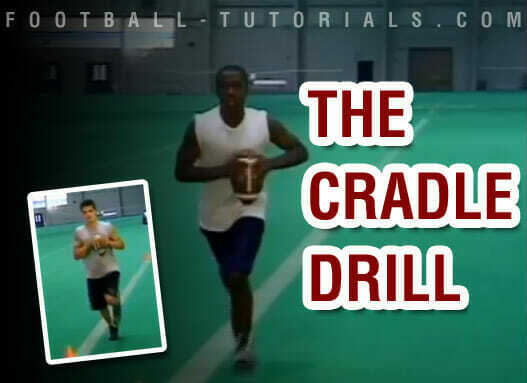 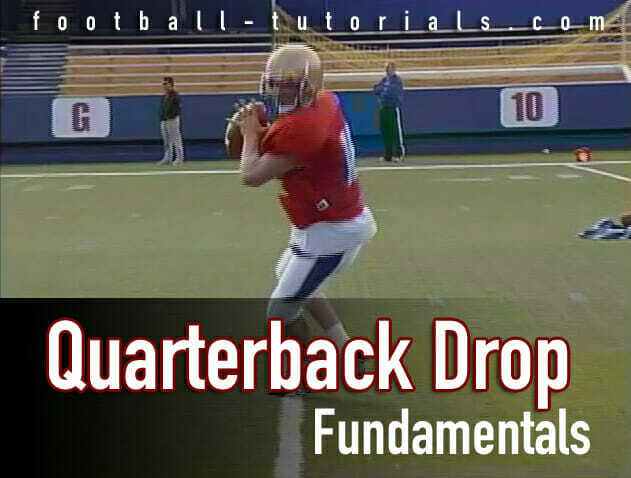 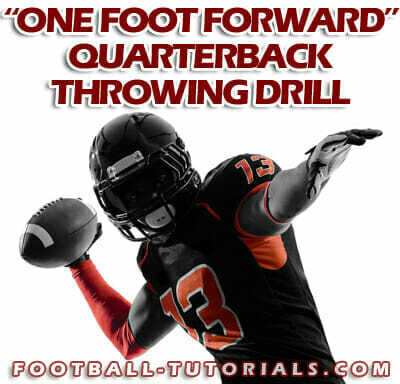 Below you’ll find our 35 favorite quarterback drills, covering all the fundamentals and techniques you’ll need to a build an elite signal-caller.